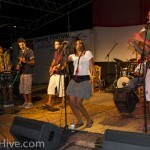 No proper festival without a big party and live music right? 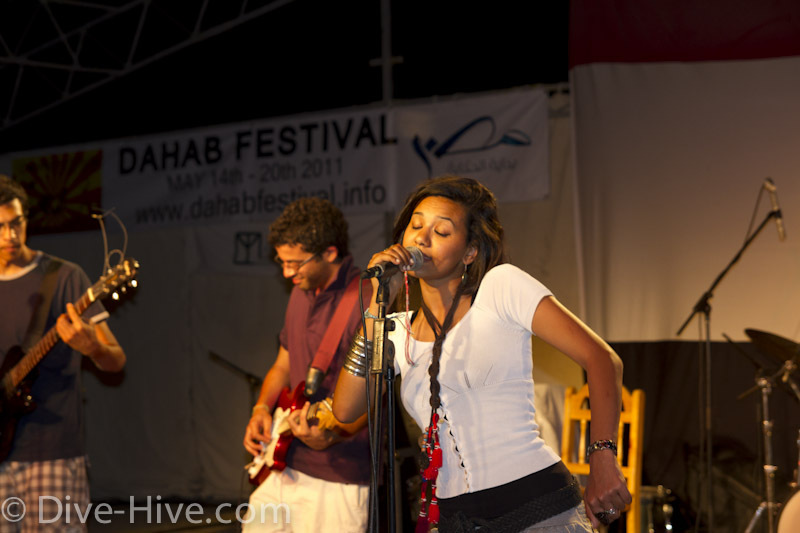 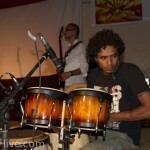 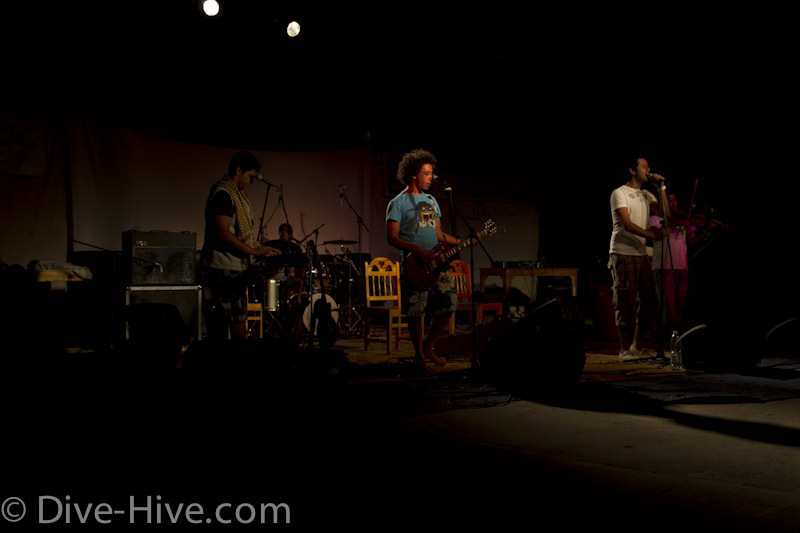 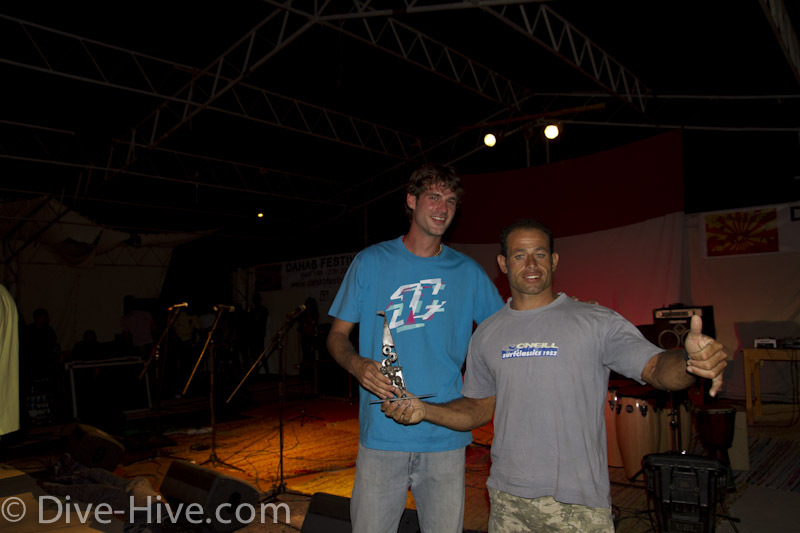 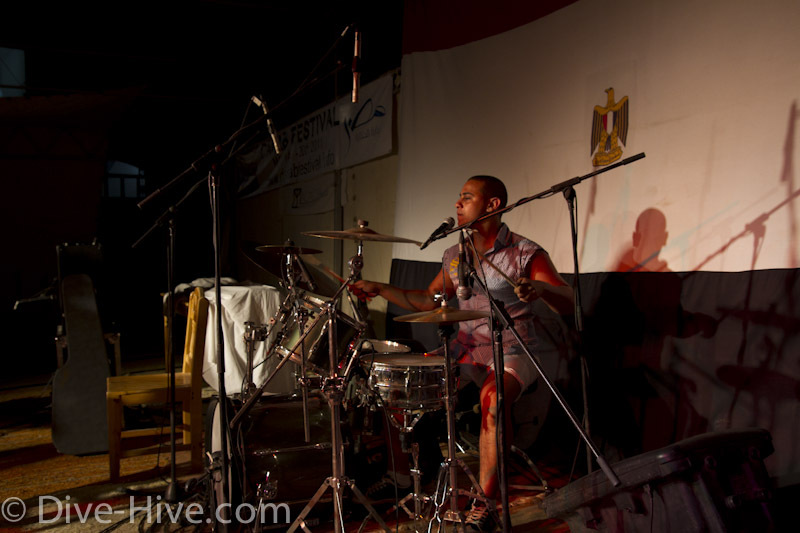 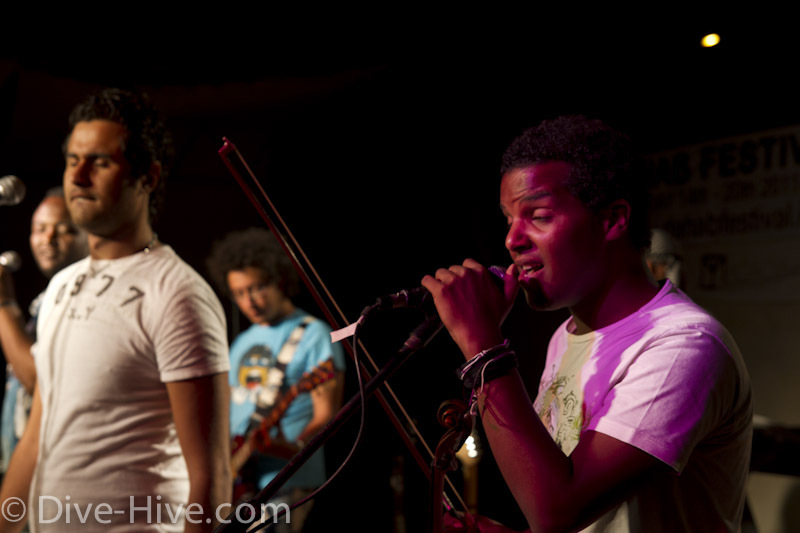 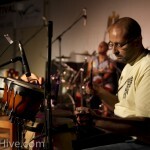 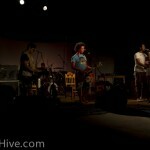 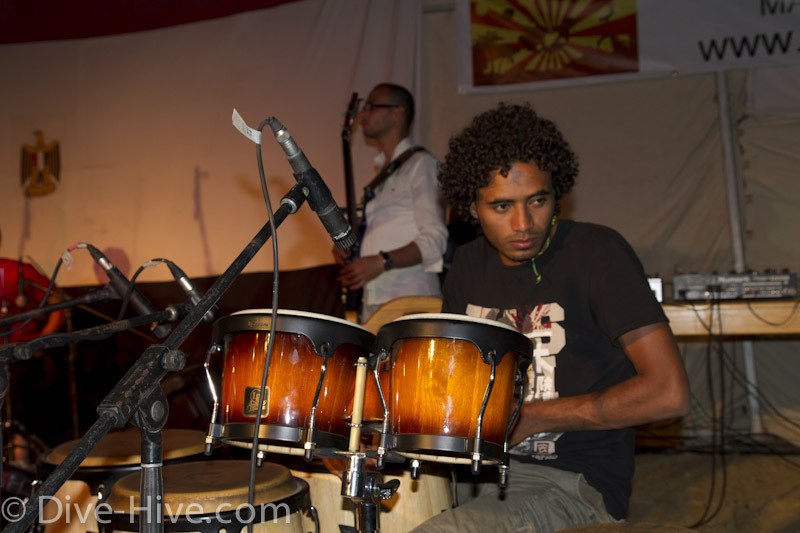 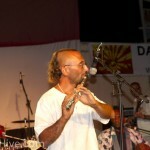 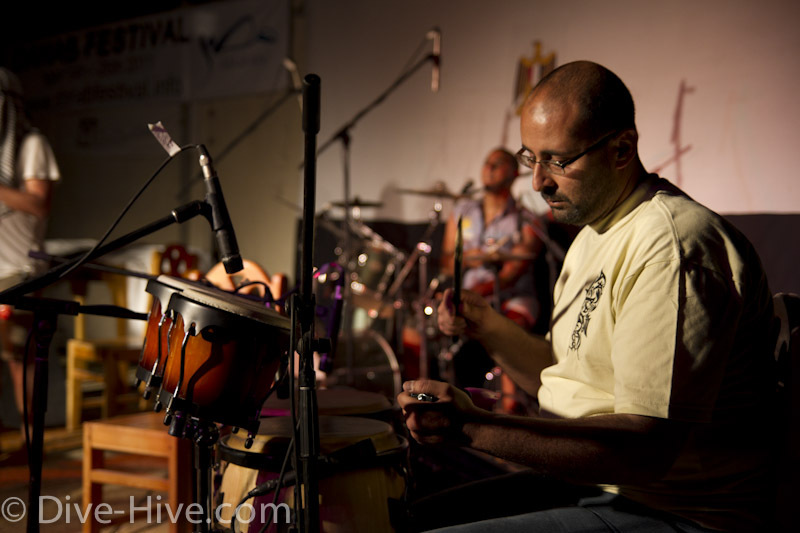 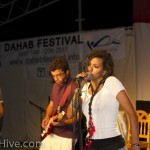 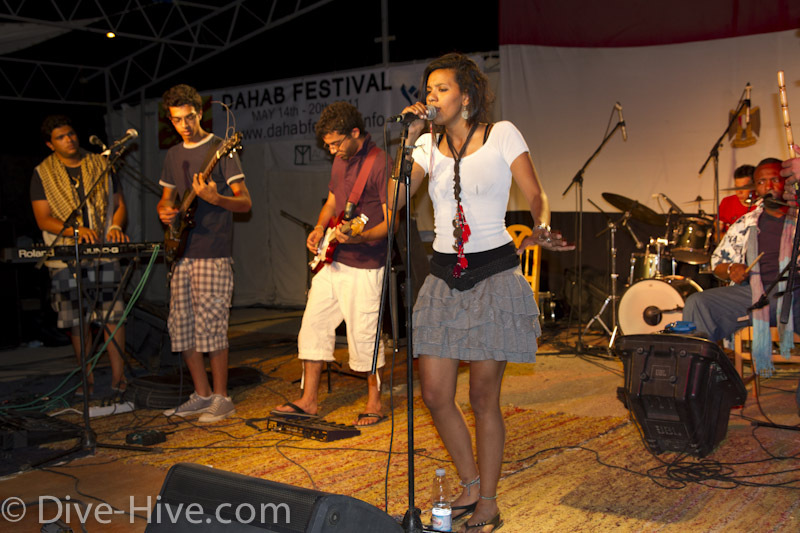 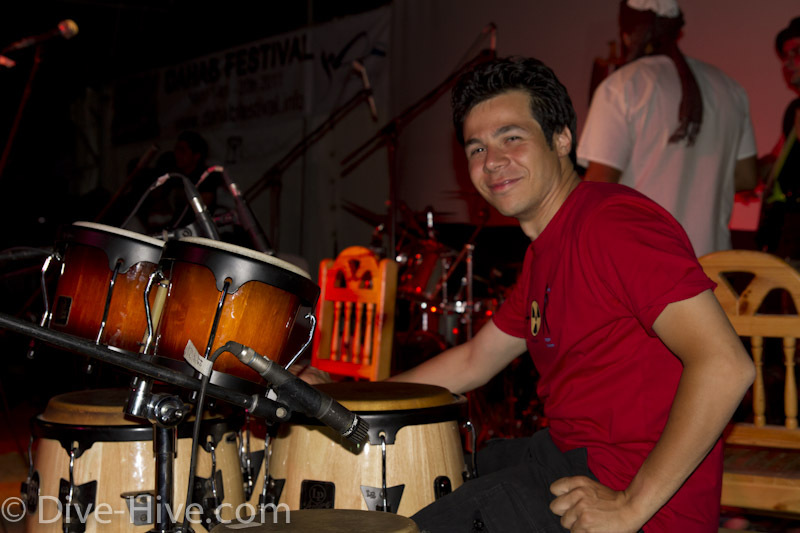 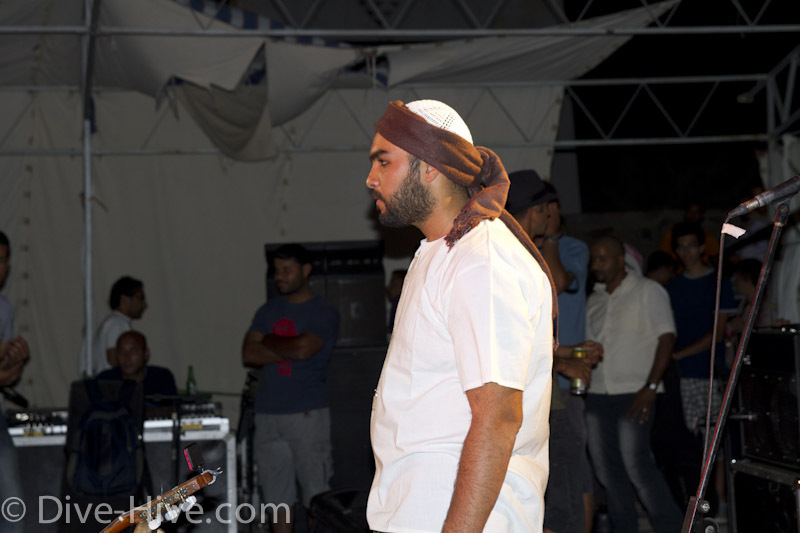 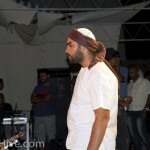 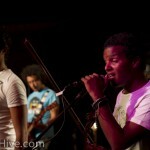 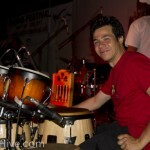 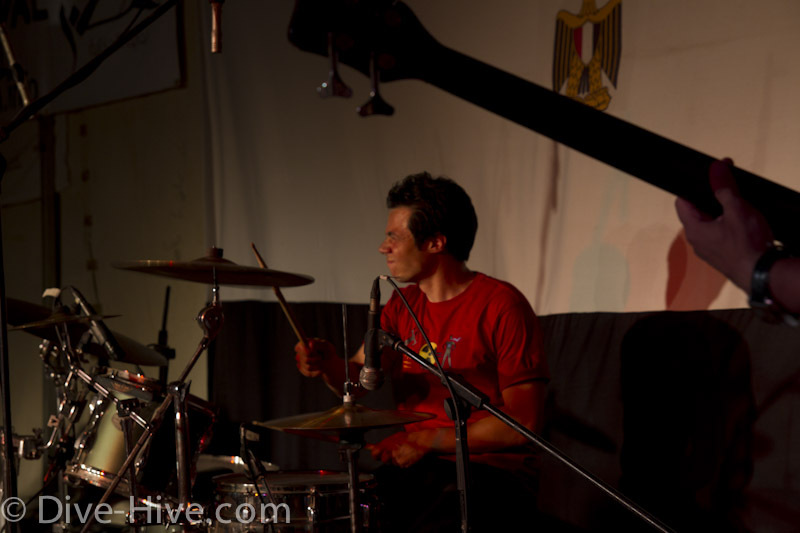 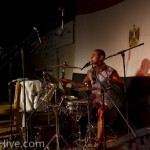 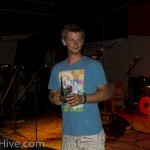 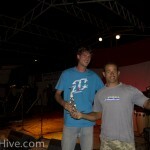 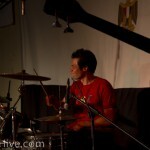 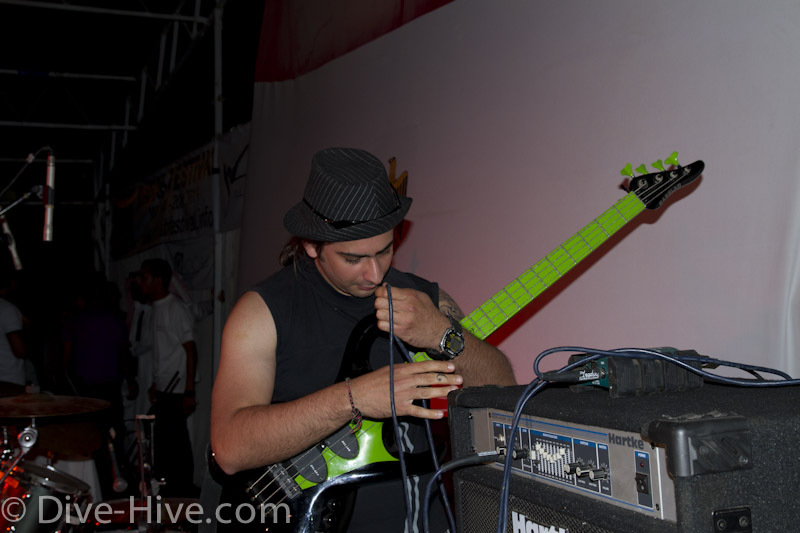 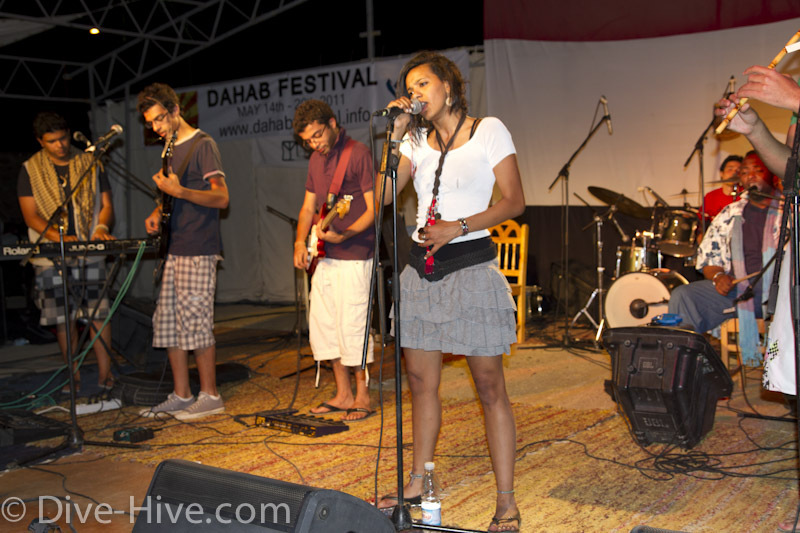 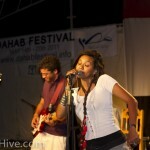 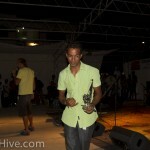 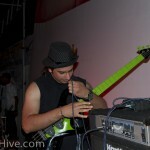 So here are the pictures of the last evening of the Dahab Festival. 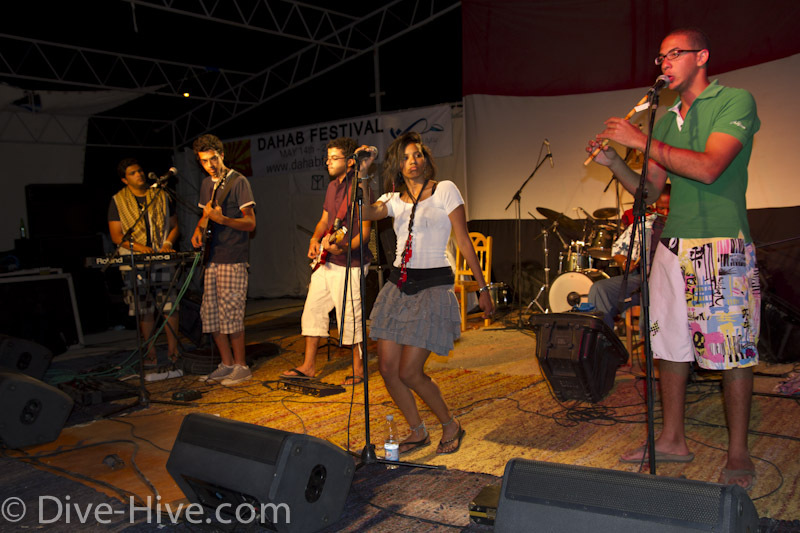 Fantastic bands, a belly dancer, the announcements of the winners of the underwater photo contest (one of the prices was a Inon S-2000!) 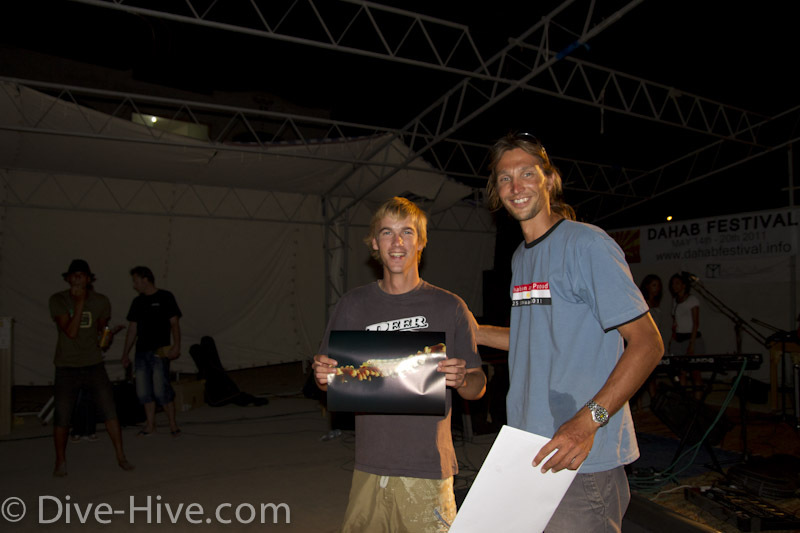 and the windsurfers competition … and loads of people. 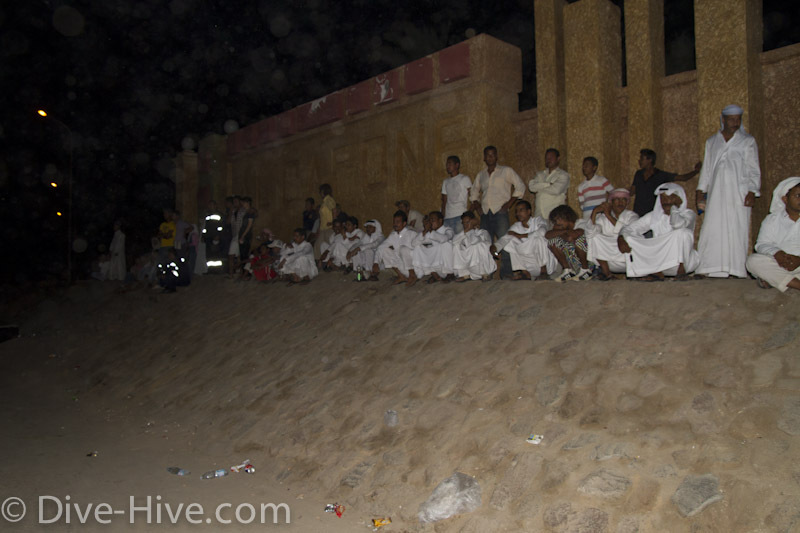 The big place behind the bridge was absolutely packed with people. 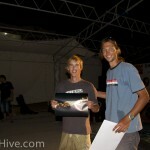 It was a really good week and we have seen a couple of really good events. 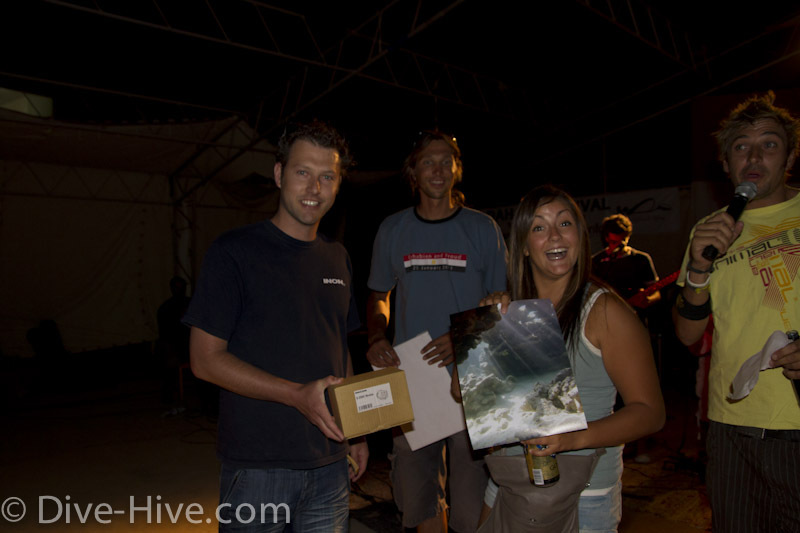 The two raft races, the camel race and the free tec intros at Dahab Divers Technical were for sure some of the highlights. 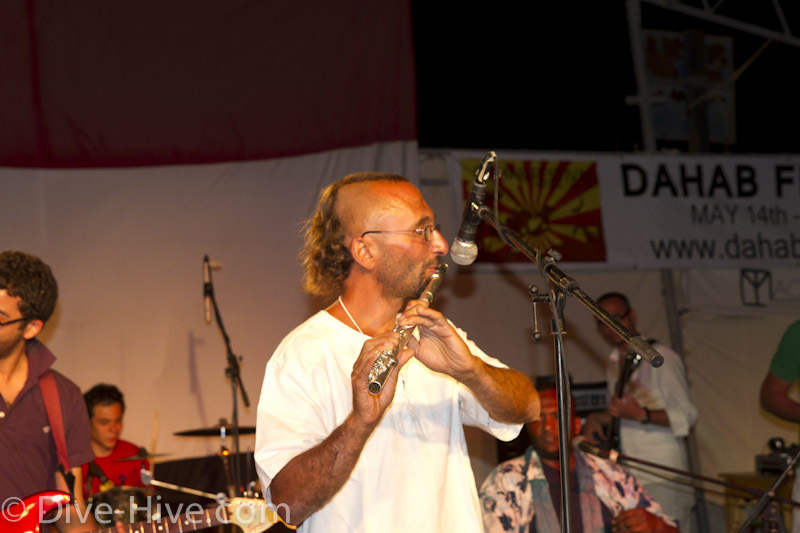 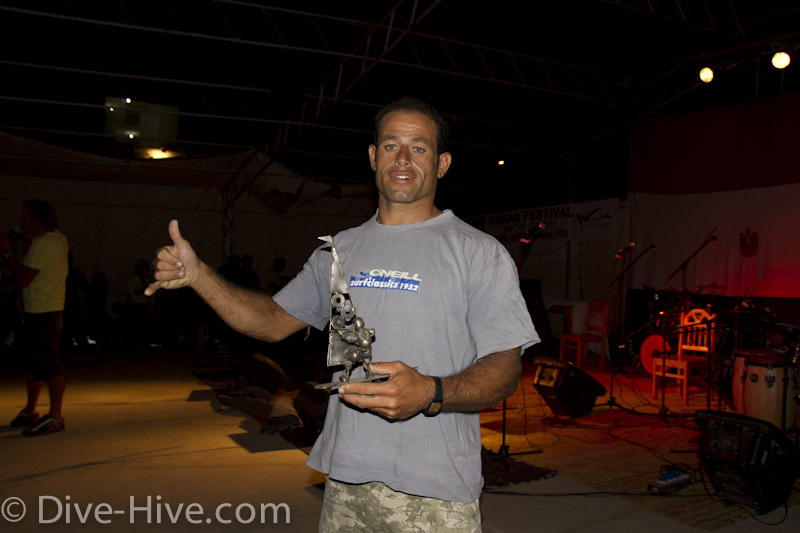 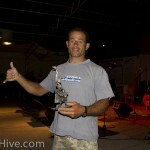 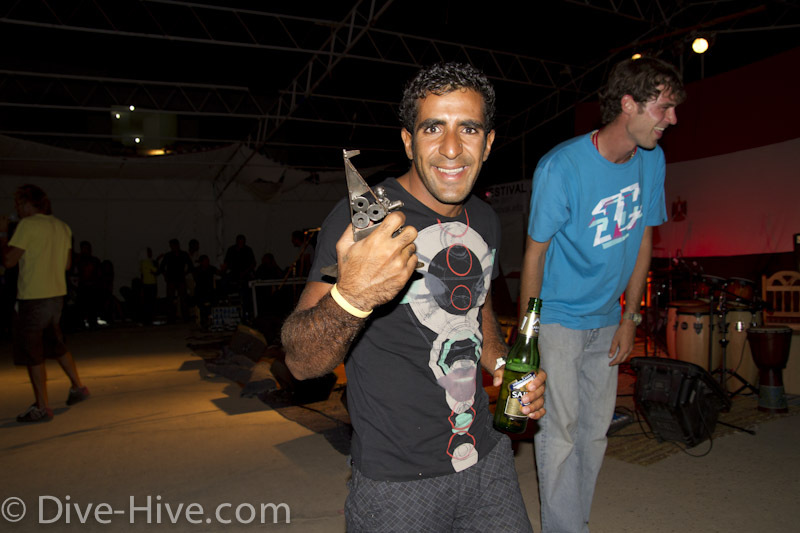 There is only a tiny thing that was a bit unfortunate in my personal opinion … many events were spread all over Dahab. 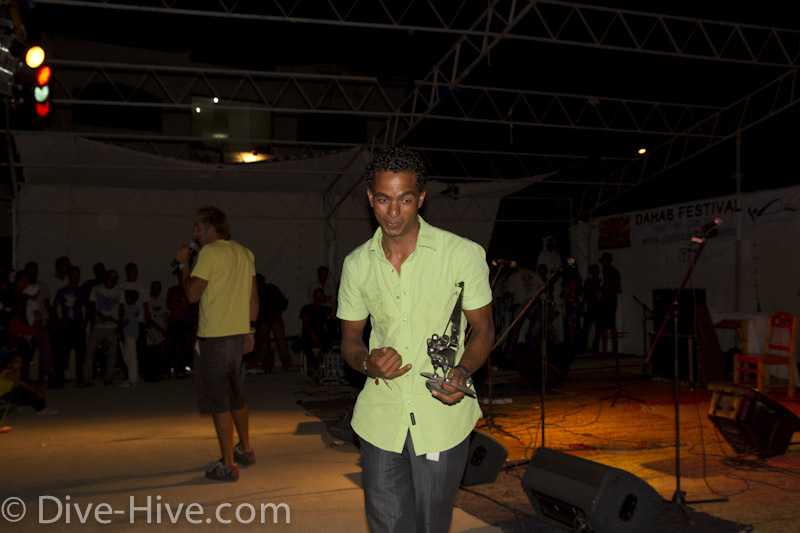 A central point with all the speeches on the main stage little food places around and so on would have provided a bit more festival character. 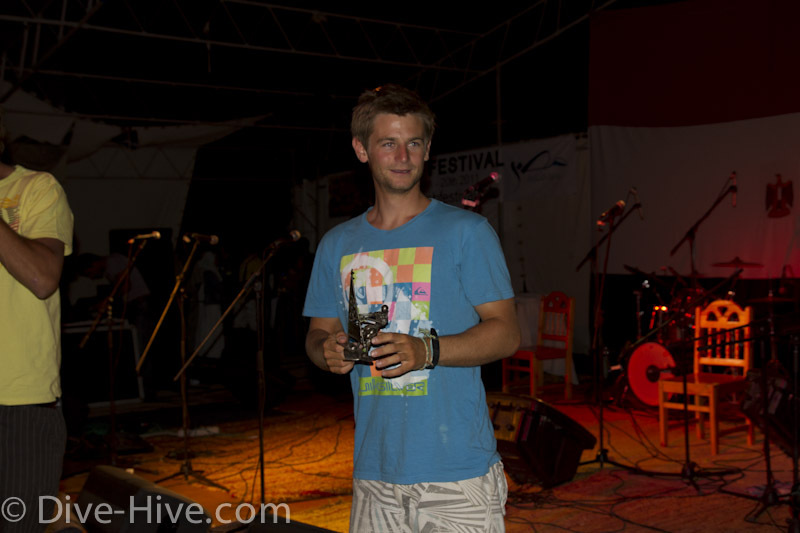 Anyway it was the first one and it was really good fun. 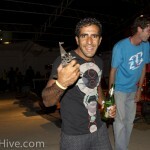 This is something what we want to see next year again – right?